The Treasury’s borrowing needs in the second half of the year will be the most since the financial crisis a decade ago. Debt climbs as economy remains strong. 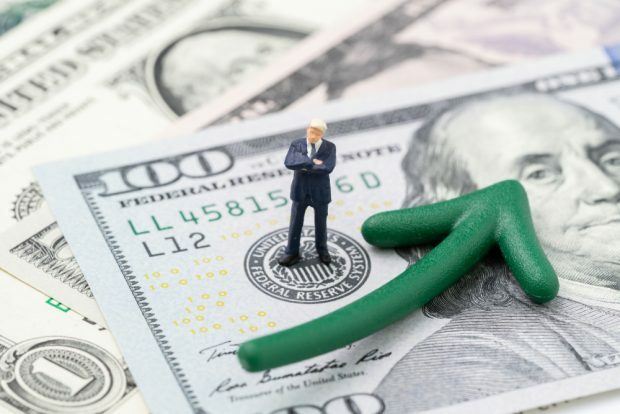 The U.S. Treasury Department will raise the amount of long-term debt it sells to $78 billion this quarter while launching a new two-month bill. The department is also extending out to the five-year maturity where it’s concentrating its increases to coupon-bearing debt.